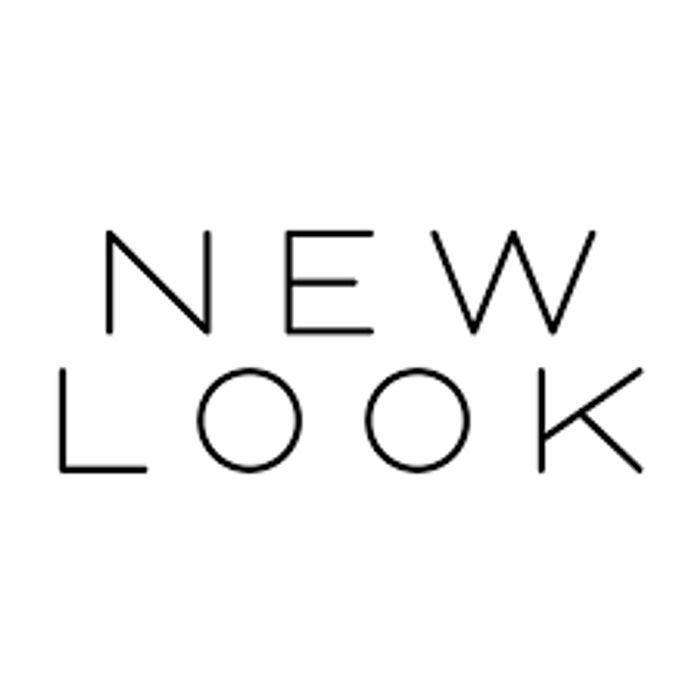 Shop for Seasonal Summer Styles at New Look and get 30% off on the clothes! What do you think of this New Look voucher? Thanks for the voucher code love stuff from new look bargain!